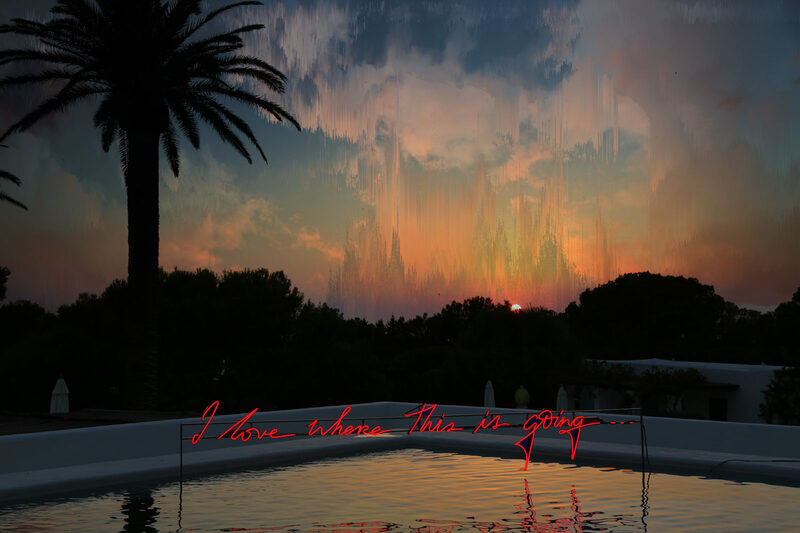 Olivia Steele is a neon and mixed media artist who is a friend and close collaborator. Natasha manipulates and creates new digital versions of art from Olivia’s photographs of her works. This spans multiple styles including kaleidoscopes, animated stills, and melting pieces. 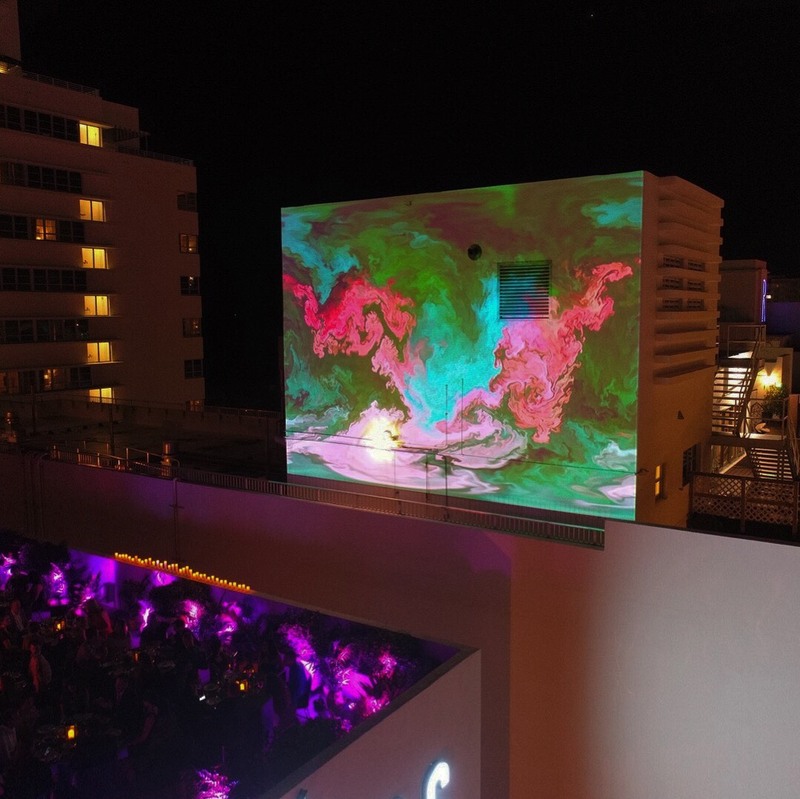 Beyond the digital art, Natasha & Olivia bring their pieces to life through a range of installations including an immersive projection room in Mexico City, kaleidoscope projections in Tulum, and multiple projections during Art Basel in Miami.